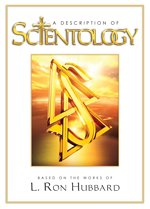 Yes, in Scientology, a very clear distinction is made between good and evil. Those actions which enhance survival on the majority of the eight aspects of life (the Eight Dynamics) are good, and those which destroy or deny these aspects of life are evil. 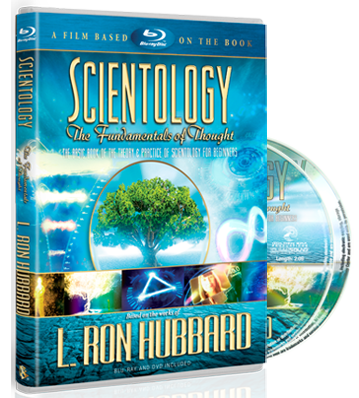 Scientologists strive to make decisions that will enhance the majority of these dynamics of life.